It is common courtesy to your neighbors and those who come after but pooper-scooper laws are mandated in many communities for environment and disease protection. Run-off from pet and farm animal waste is a major cause of bacteria in ground and surface water. Droppings draw flies which spread disease. Pet waste can be responsible for parasite transfer from pet to pet and pet to human. Think about it! 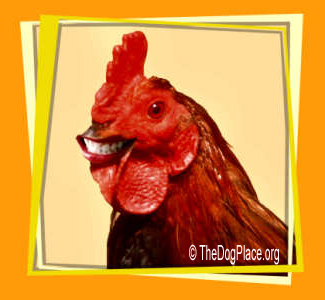 You or your pet steps where another dog has emptied his bowels. Your dog later licks his paws (and then your face!) or you touch the sole of your shoes. It’s just that easy. In humans, symptoms like fever, muscle ache, headache, vomiting, or diarrhea often go undiagnosed or misdiagnosed but could be caused by microscopic bacteria picked up from animal feces. 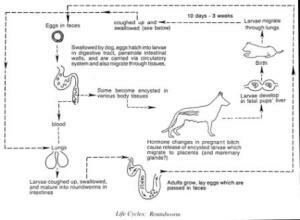 Roundworms (toxocariasis) cause vision loss, rash, fever and cough. Animal waste became an environmental issue in the last decade. While run-offs from large animal farms pose the major risk, your own dog’s poop is still part of the equation. High levels of bacteria in ground water require more chemicals to make the water supply potable. This means it costs more and tastes worse. And don’t forget we must protect places where we swim and fish. Solution? 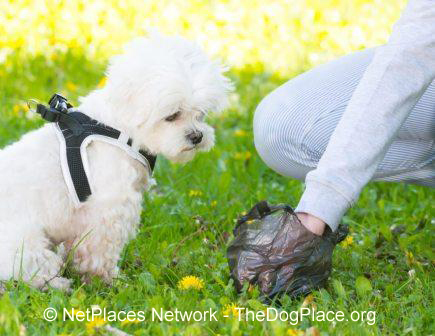 When walking your dog, carry a disposable plastic bag made specifically for that purpose. It is easy to use, seal, and drop the feces in public waste bins. City dwellers know this and receptacles are provided but not everyone complies with common sense. Urban dwellers are even less likely to think about the disease transfer risk. Even if you don’t step on feces-soiled ground, children are not as careful. For yard cleanup, you can hire a company that performs the poop removal service on a regular basis. But with a simple “pooper scooper” device like the one the dog is holding above but made for people J it is quickly done on a daily basis. You can find the cleverly designed poop-scoopers in a local pet shop, at a dog show, or you can order online. There is no universal rule for disposal of feces so check local ordinances. What many dog owners do is get a lidded kitchen garbage can (the kind that has a thing you step on the open it) and just keep it outside with the other garbage containers. So whether at home in your own yard or in a public park or roadway, don’t be part of the reason some people dislike dogs! 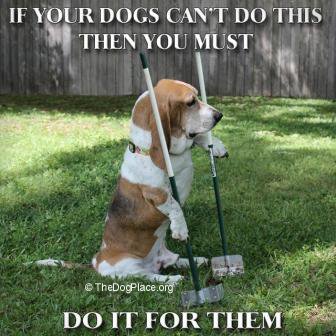 Do your “duty” and proudly pick up the dog poop. Know what kinds of worms, then how to keep your pets safe. 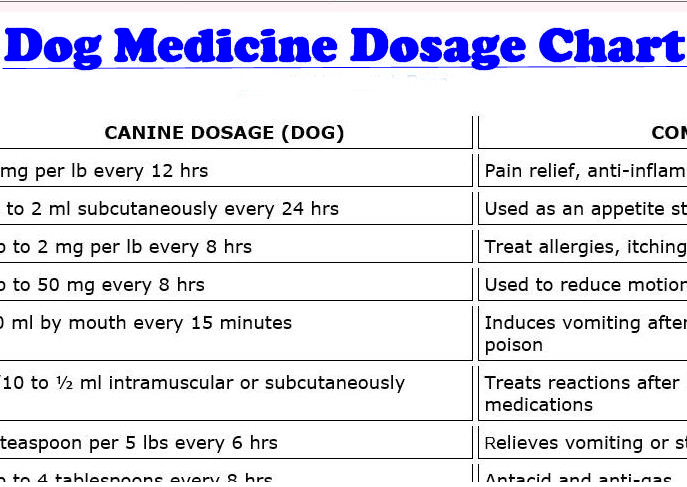 Canine cancer rate higher than humans? Are there any cures?